A raw and honest account of love gone wrong, the singers plaintive voice is complimented well by pianist Mark Bovee and Tim Allen on mandolin. Emma Durkan’s fiddle playing cranks up the emotional impact of the song rather nicely, particularly as the track nears the end. It’s another well delivered piece from this hard working young artist, both heartbreaking and beautiful. 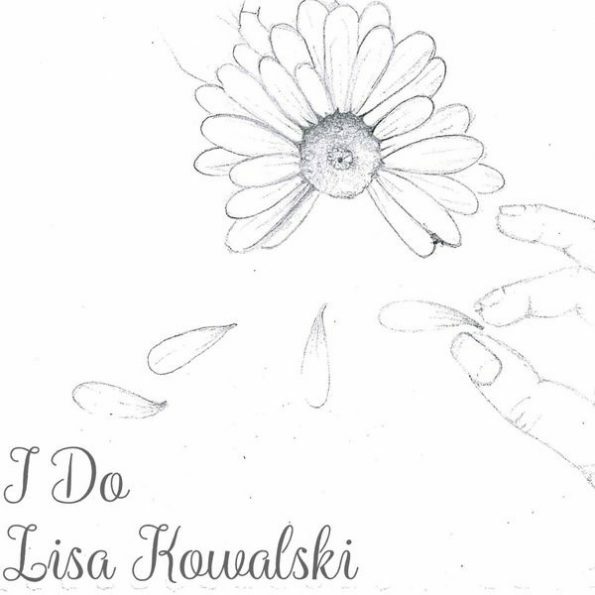 Still only 18, Lisa Kowalski continues to impress. You can find out more about Lisa Kowalski by visiting her Facebook page here. Or catch her latest tweets here. ‘I Do’ is available on all the usual platforms. I’d urge you to go and check it out and while you are at it give last year ‘Free Spirits’ EP a listen. It was way back in June that I managed to catch Little Love and the Friendly Vibes doing their stuff at a sun kissed Leith festival. They delivered a cracking set that day with one of the highlights being their single Italian Leather jacket. The recent release of a fun to watch video to accompany that song certainly brightens up the dull October days we find ourselves in now. 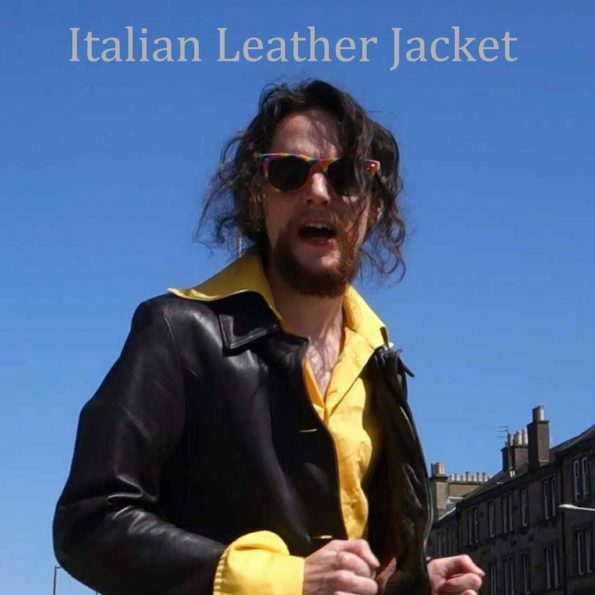 The opening scene sees frontman Euan Weddell buying a leather jacket from a charity shop, the garment instantly transforming him in to a man confident enough to dance down Leith walk wearing flares. (And that has to be one the benchmark measures of just how high confidence levels can reach.) The video is a total blast as passers-by swoon over him and join him on his journey. Video director Graham Bodenham, the band’s drummer, has delivered the perfect accompaniment to what is a rather splendid rhythm driven song. Watch it and you will be left feeling a lot of love for Little Love and the Friendly Vibes. You may also find yourself driven towards the local charity shop in search of an Italian leather jacket of your own. Find out more by visiting the bands Facebook and Twitter pages. 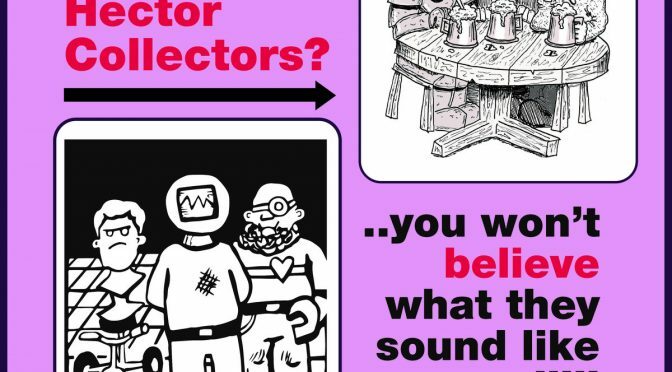 With their latest release, The Hector Collectors waste no time at all in getting down to business with the album title itself aping the plethora of click bait headlines that litter the internet. 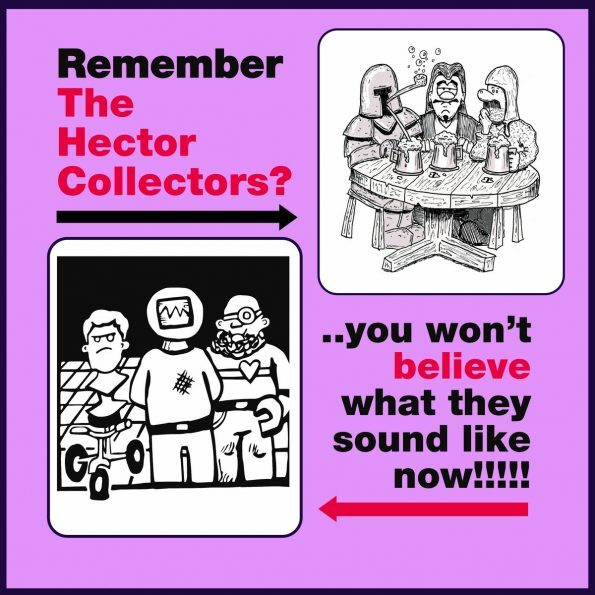 ‘Remember the Hector Collectors?…you won’t believe what they sound like now’ serves up twelve tracks of instantly likeable indie pop, packed full of humour and smart observation. There are several laugh out loud moments, more than a few serious points made and most importantly, some damn fine tunes. 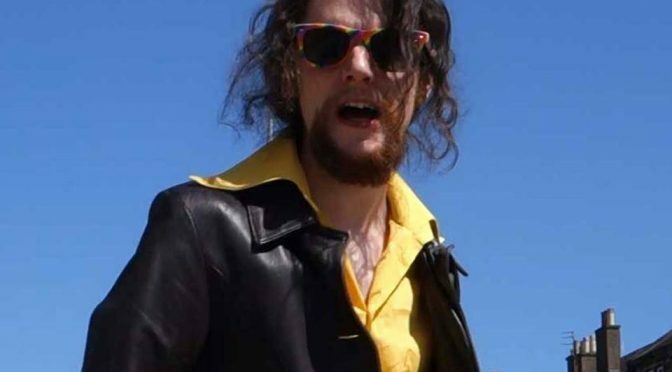 An early highlight is the wonderfully titled ‘It Takes a Lot to Laugh, it Takes a 25 Minute Response Video to DESTROY your Argument.’ With a catchy chorus and clever lyrics taking a swipe at internet behaviour it sets the template for much of what follows. ‘Bullies’ provides real food for thought, the breezy soundtrack allowing the message to get through without ever appearing preachy. ‘Just Lovely’ is a fun list of things that may or may not be lovely. The singers reaction to his wife getting tickets to see Sarah Millican is one of the best gags on the album, one of many great one liners on this track alone. ‘Overton Window’ takes a wry look at today’s confusing political scene with the singer initially celebrating how the slightly bonkers has now become mainstream before bemoaning the fact that everything has moved to an even crazier place than even he had imagined. ‘Edgelords’ was released as a single a couple of months back, a great choice as it served as the perfect pointer to an album which simply doesn’t have a bad track on it. Things are brought to a conclusion with the enjoyably odd ‘Leeson Windfarm.’ Unlike the rest of the album it is a rather dark affair but it works wonderfully as a full stop to what has gone before. For more information including how to buy the album, why not follow the band on Twitter ? Check out the video for Edgelords below. 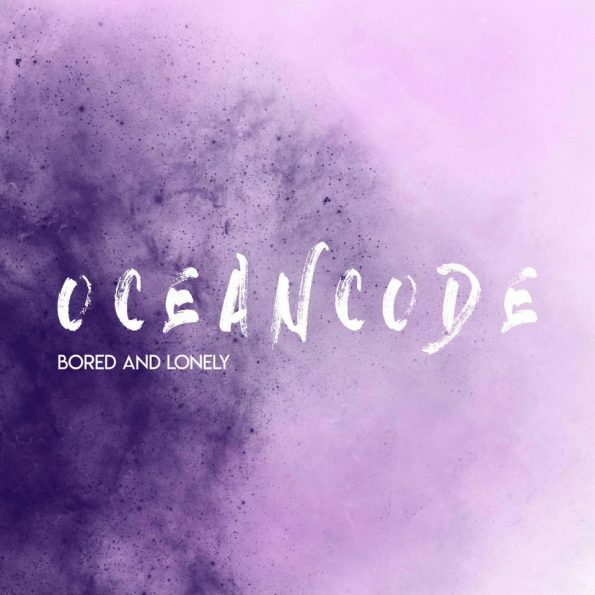 Released today, ‘Bored and Lonely’ is the new single from Edinburgh quartet OceanCode. Whilst the band describe themselves as servers of folk pop tunes this offering is a thoroughly tasty slice of pure pop. It does everything a good pop song should. With its strong melodies and catchy chorus ‘Bored and Lonely’ packs in plenty to love during its classic three minute length. 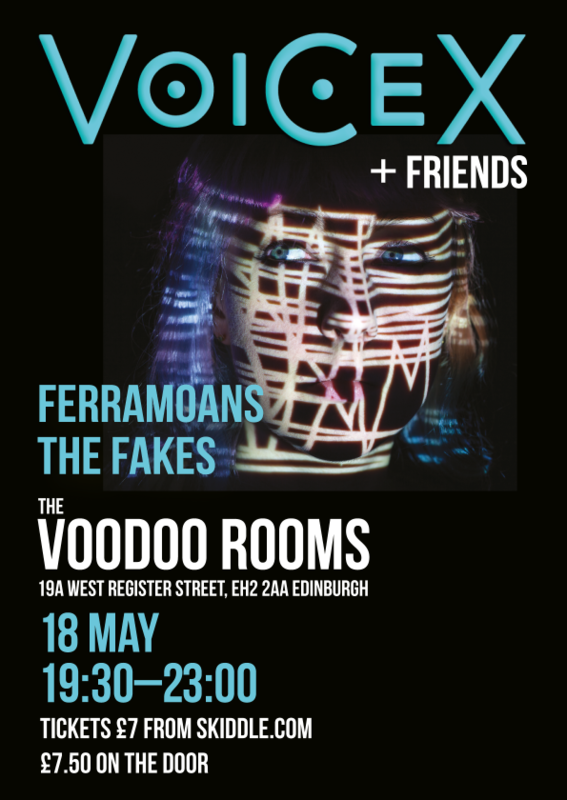 Things blend together perfectly here with the band providing the perfect backdrop for singer Ruth Gillies to deliver a thoroughly endearing vocal performance. ‘Bored and Lonely’ is accompanied by two bonus tracks. These are no throwaway extras though. ‘Devil’s in the Detail’ is another well crafted tune. Whilst it doesn’t hook you in as instantly as the lead song it’s a track that definitely rewards repeat plays. The final track, ‘Brave Face’, slows things down a bit. With much more of a country folk vibe, the sparse musical accompaniment to Ruth Gillies plaintive delivery of the lyrics produces something that is genuinely moving. 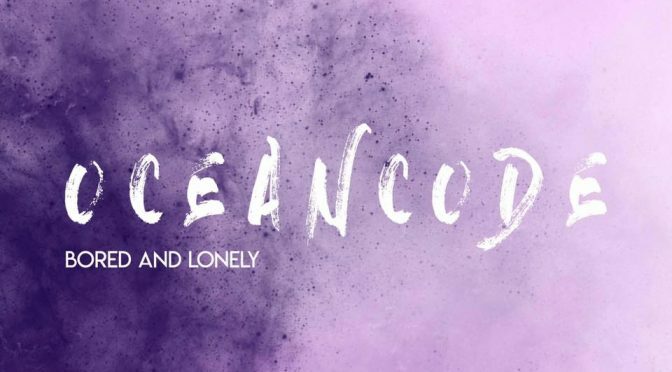 OceanCode will be launching their single at Sneaky Pete’s in Edinburgh on the 11th of October. With tickets only costing a fiver why not get yourself along, it promises to be a cracking night out. OceanCode are vocalist/guitarist Ruth Gillies, bassist Morgan Smith, Peter Wall on guitar and vocals and David Burns on drums. You can also find the band on Twitter. Released back in May, Control Social Club is the rather fine debut EP from Glasgow punk band Rascalton. With a total running time of less than ten minutes the four songs here provide the perfect adrenaline fuelled antidote to the approaching gloom of winter. The band don’t hang about on opening track ‘Told you So.’ Imagine early Libertines colliding head on with The Strokes and you would have a fair idea of what’s served up here. Short, sharp and seasoned with wit it’s a great attention grabber. 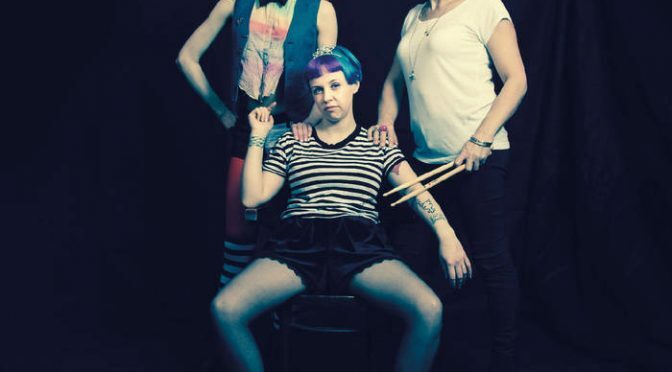 ‘Police’ is a frenetic punk anthem that will leave you breathless. With its punchy verses and super catchy chorus this is surely the pick of the tracks here. Things don’t let up though as ‘Lonely Faces’ maintains the high energy level of the previous two tracks. Things are slowed down ever so slightly on closing track ‘Lost Generation’. Still full of energy this is a more melodic affair with a couple of pleasing changes in tempo. It’s a strong ending to a short yet highly satisfying collection. You can catch up with all thing Rascalton on Facebook here. 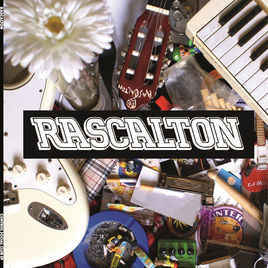 You can find Rascalton’s EP at all the usual places but why not treat yourself and buy it on vinyl here. 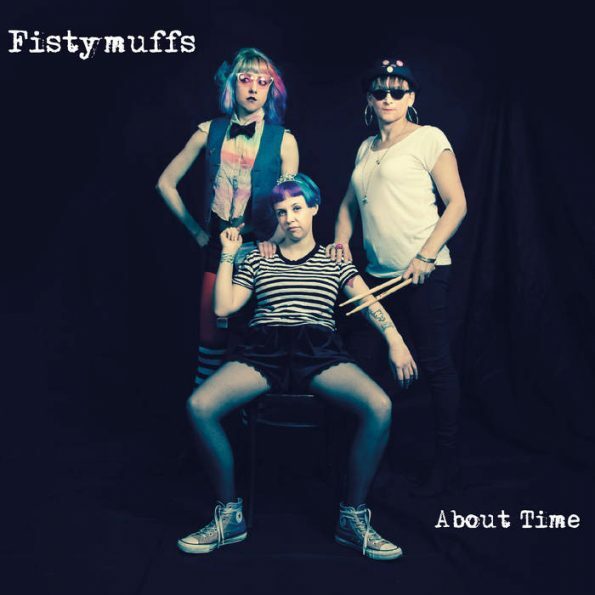 Launched on the 28th of July at the Leith Depot, About Time is the debut four track EP from Edinburgh Punk trio, Fistymuffs. It’s an utterly compelling collection of songs which screams out to be heard from start to finish. Opening track Innocent Contact begins with a spoken word monologue, the powerful yet controlled anger demanding your attention. As the band kicks in the raw energy is cranked up to the max as the gropers and uninvited personal space dwelling men are left in no doubt that their actions are anything but innocent. Coercive Control deals with destructive mental abuse. The grungy riff underpinning the track serves as a perfect backdrop to the dark subject matter. The smart lyrics are deployed like a scalpel. ‘Show me the scars, this isn’t abuse’ skillfully lays bare the self-serving excuses of the abuser in just two short lines. Time tells the story of an escape from an abusive relationship. The staccato guitar playing and slightly trippy bass throughout the verses creates a claustrophobic atmosphere which only begins to disperse as the moment of escape approaches. It’s an intense few minutes and may well be the pick of the tracks here. 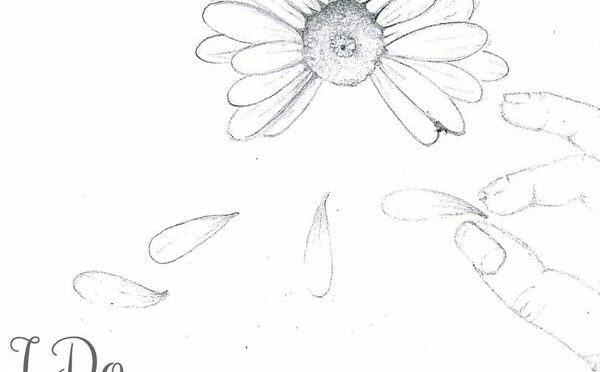 The final track, Fistymuffs Anthem is classic pop punk, the singalong choruses proving hard to resist as the band lay out exactly what they are all about. By the end of it you are left in no doubt that this band are more than a group, they’re a gang. You certainly won’t be filing About Time under easy listening but the raw emotion and urgency throughout deserves to see it filed under essential listening. If this is the starting point then following Fistymuffs over the next few years should be quite a journey. Fistymuffs are Patty Vea on Bass and lead vocals, Suky Goodfellow on Guitar and Vocals and Nikki Foxx on drums. You can purchase About Time by heading over to Bandcamp. Just click here. Find out more by following Fistymuffs on Twitter. The band have been producing wonderfully infectious chorus driven indie tunes for a couple of years now. Tracks such as Calm and Retrospect were clear statements of intent, the melodic singalong choruses designed to be real crowd pleasers. 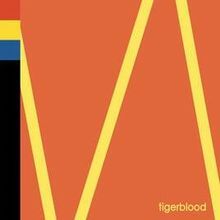 Tigerblood takes that to the next level, It is just impossible to stay still whilst listening to it. Be careful though. It’s one of those tracks that somehow induces a heavy right foot if played in the car. You may be driving sedately as it kicks off. As it ends don’t be surprised to see flashing blue lights in the rear view mirror as you subconsciously press harder on the gas pedal in an attempt to keep up with the sonic storm blasting out of the speakers. This is a band that demands to be seen live. For details of where they are playing in the coming months check out their website. They’re also on Twitter and Facebook . 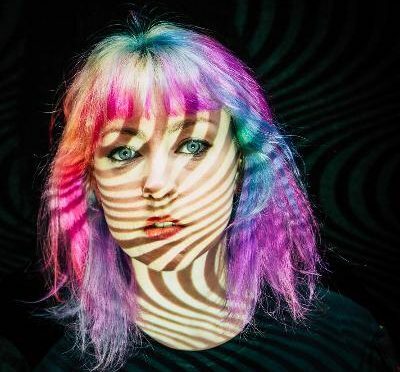 On songs such as The Immortals and Never the band deliver a rich sonic canvas for Goodfellow to paint over with her distinctive strong, direct vocal delivery. The results are powerful, passionate and at times slightly unhinged. In other words the noise they make is simply irresistible. Support comes from The Ferramoans and The Fakes. And all for only £7. Bargain. You can buy tickets by clicking here. Voicex are on Twitter and Facebook. Checkout the video for Never below.